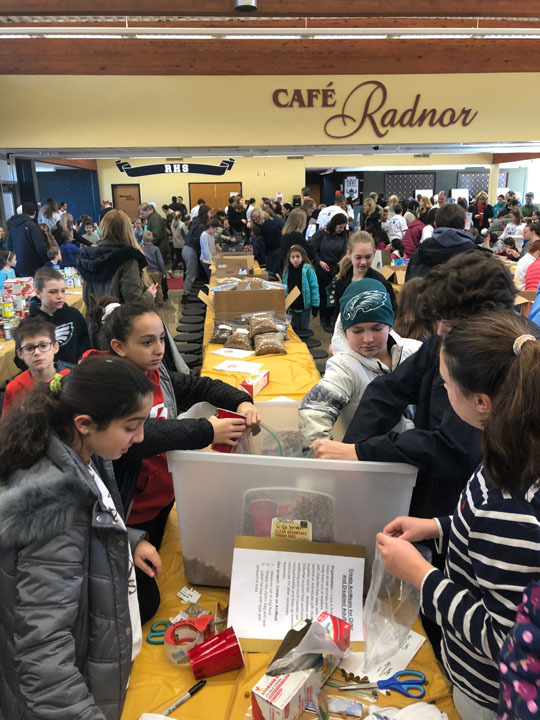 1 Love’s Karen D. attends Martin Luther King community service day at Radnor Middle School. Students collected and bagged an SUV load of dog and cat food for our AniMeals program, which feeds pets belonging to seniors who are struggling to make ends meet. Thank you RMS!! !